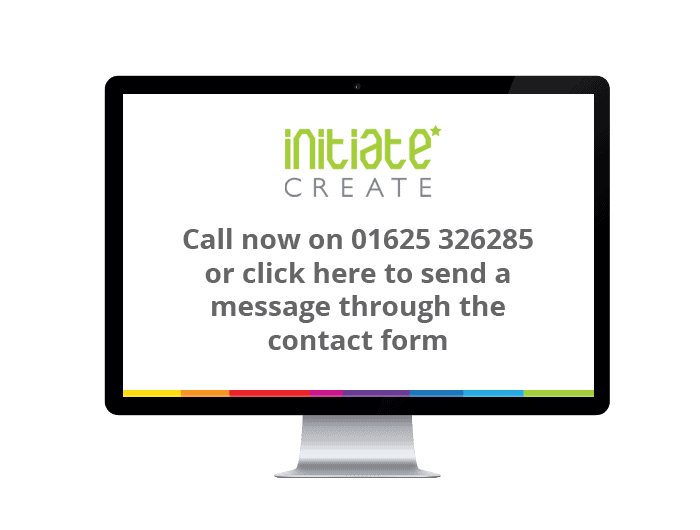 Although there are no magic wands, hidden tricks or secret handshakes that can bring your business overnight success, Initiate Create can help you get there with professionally designed marketing materials that will be sure to help raise your company profile. Forever passionate about design, Initiate Create like to help all our clients get the most out of every project. 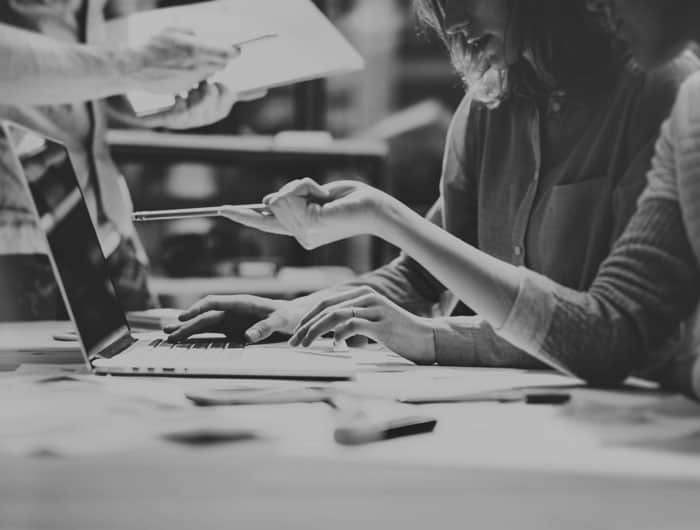 Firstly by taking the time to listen to your needs and wants; understanding your business and then thoughtfully transforming your key business messages into memorable, enduring designs that will visually tell your story. As well as offering an affordable graphic and web design service, Initiate Create can also offer some great deals on print too. 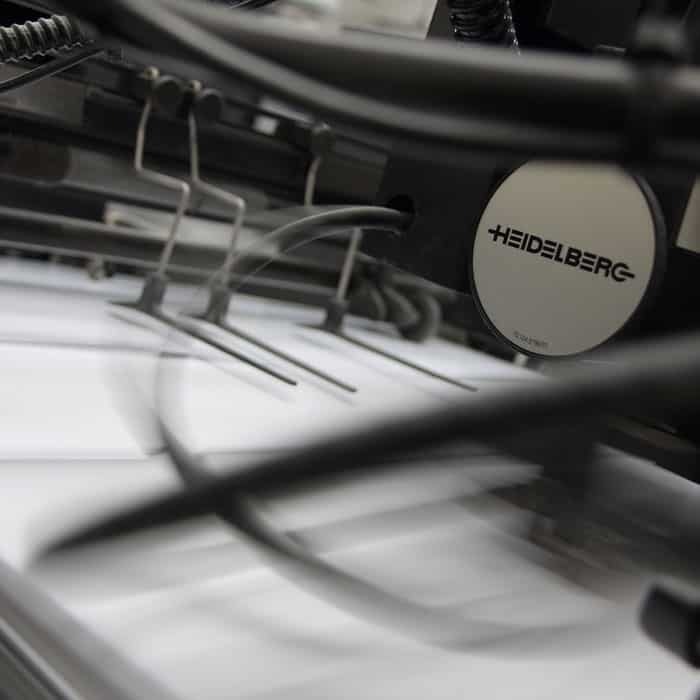 We have developed some valuable relationships with a number of litho, digital and large format print suppliers and will try to beat any other quote you have been given. And finally to say; as an added extra bonus to using Initiate Create you will also receive a fun, friendly service with a smile at no extra cost! 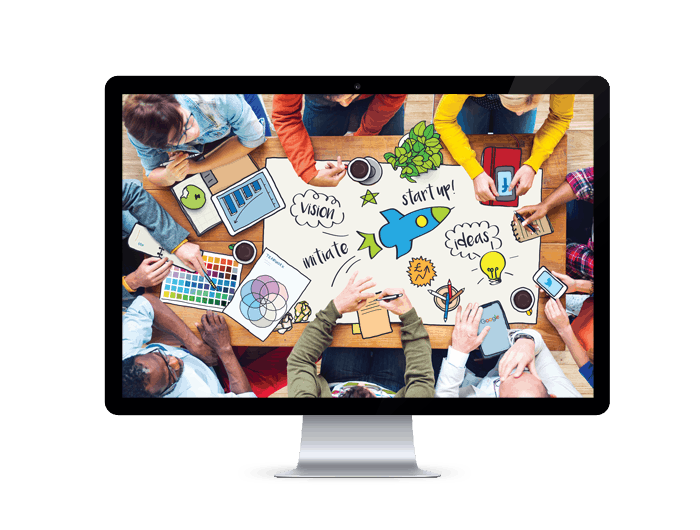 Initiate Create in Macclesfield offer a number of quality design, print and website solutions which will help raise your company profile and all at a price you can afford. If you want to give credibility to your business, a professionally designed site that is well thought out and mobile friendly is a must. Digital, Litho and Large Format print at very competitive prices. 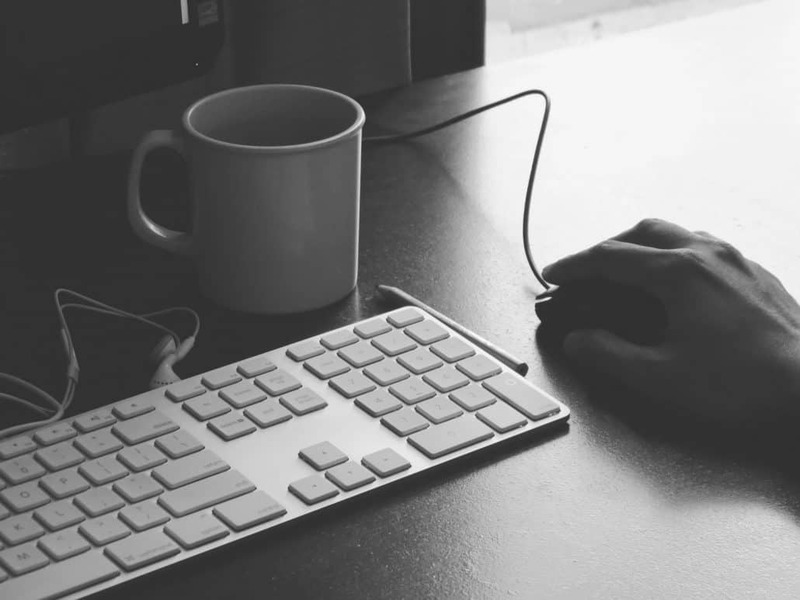 Initiate Create will aim to try and beat any like for like quote you have received elsewhere.